Recognition of service and membership are important aspects of the GSDCV club, without whose member support our club could not operate. 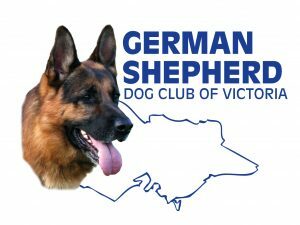 The German Shepherd Dog Club of Victoria has very specific guidelines regarding club awards, recognition of service for committee members and instructors, and for length of membership. Together with the prestigious Life Membership, Outstanding Service Award and Special Recognition Awards, each year nominations open in order that outstanding individuals who have contributed to our club can be recognised. Full details of all awards can be found in the attachment below.